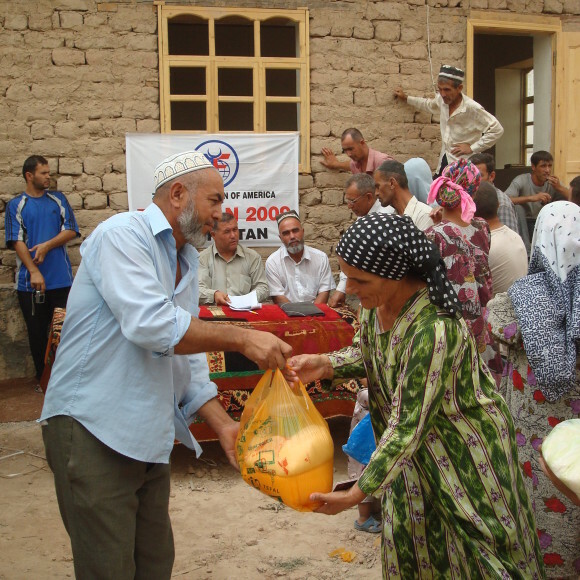 It is estimated that more than half of the population of Tajikistan lives in poverty. The harsh transition after independence, the long civil war, and relentless natural disasters have resulted in widespread poverty. High levels of unemployment have forced large portions of the labor force to seek work abroad in neighboring countries in order to support their families back home. Economic desperation has also made the general population of the country vulnerable to exploitative human trafficking schemes. Tajikistan is the poorest country of the former Soviet sphere. 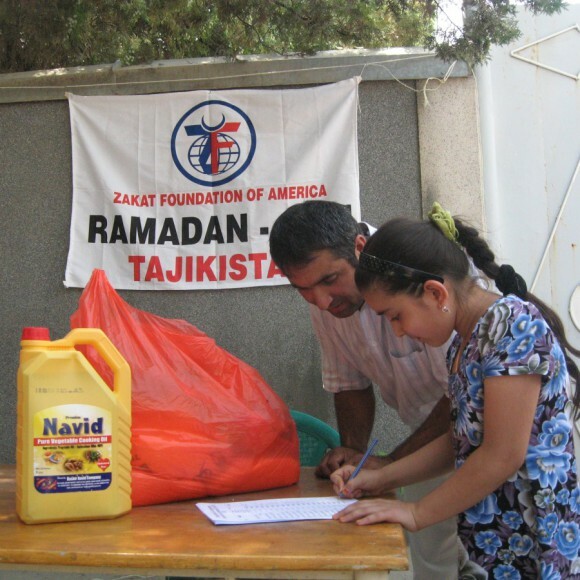 Zakat Foundation of America has provided fresh meals for Ramadan to needy communities in Tajikistan.